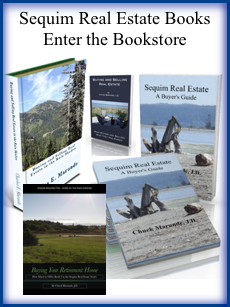 A new Sequim real estate eBook is available in the Apple iBookstore. 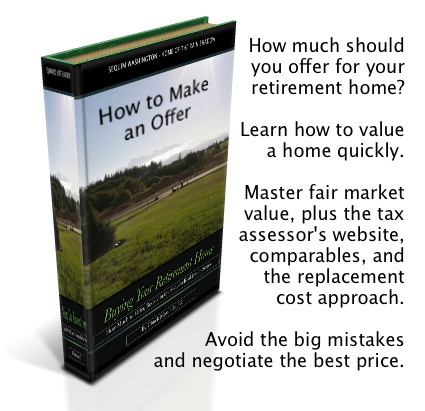 It’s the second book in the Sequim Real Estate Series entitled, “Buying Your Retirement Home, How to Make an Offer.” The first book is on How to Search for Your Home. The series is available at this time only for the iPad because of special programming that gives the book stunning photo galleries (and video and audio) and other features not generally available in regular eBooks. When you are ready to make an offer on a beautiful home, how will you decide how much to offer? 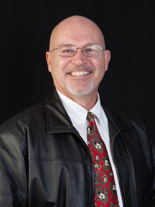 You could do what many buyers do when looking at Sequim real estate. They simply knock ten or twenty thousand off the listed price figuring that is how it’s done. People say all the time, “Well, you never pay full price.” You could also do what most buyers do–they ask their real estate agent how much to offer. Are you willing to entrust several hundred thousand dollars with a real estate agent you just met? Wouldn’t it make much more sense if you knew exactly what the true FMV of a home is and how to negotiate from that starting point? After all, the first offering price is the starting point for everything that follows. 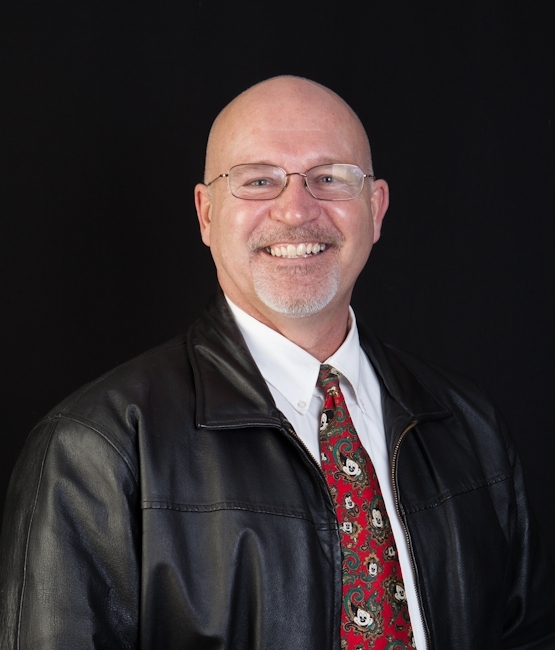 If you’re from outside the state, this is especially important when looking at Sequim real estate when you don’t know local values. This eBook is only $2.99 in the iBookstore and could end up saving you many thousands of dollars. Just search in the iBookstore for the title, or simply type “Sequim real estate” and you’ll find it. Here’s what I’m going to share in this book: A logical and intelligent approach to making an offer on your retirement home. I’ll show you why the listing price is not the place to start, and I’ll even make the point that the listing price is irrelevant. And I’ll show you several methods to determine the true FMV, and then how to put it all together so you can make a good offer and be in a position to negotiate the best possible price. You’ll do it intelligently, and financially you can count on this process to help you get the best possible price for your retirement home, aka your Sequim real estate.